Trust Direct Energy for your HVAC and electrical needs and get the outstanding service your Oklahoma home deserves. When your home’s electrical system goes haywire, help can’t wait until tomorrow. 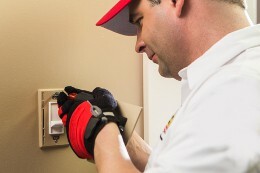 Our electricians are available 24/7, so you’ll never be left in the dark. 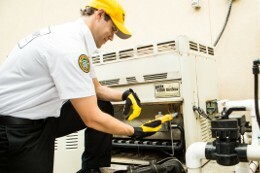 Don’t suffer through heat or cold because of an HVAC breakdown. 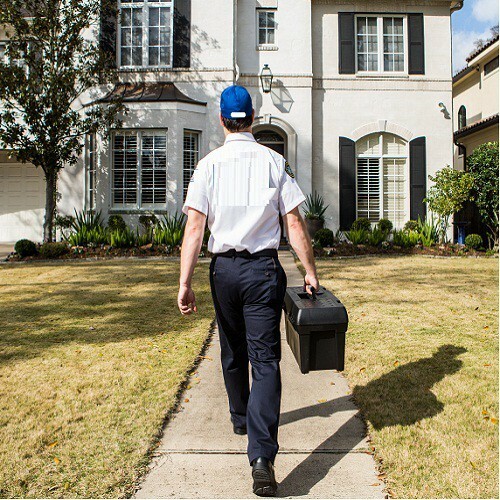 Call on Direct Energy’s climate control experts in Oklahoma for the home services you need to keep your system shipshape. Your home simply can't function when one of its essential systems breaks down. And when that happens, the last thing you need is to worry about the expense. 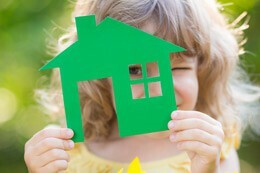 You can solve both problems with a home protection plan from Direct Energy. 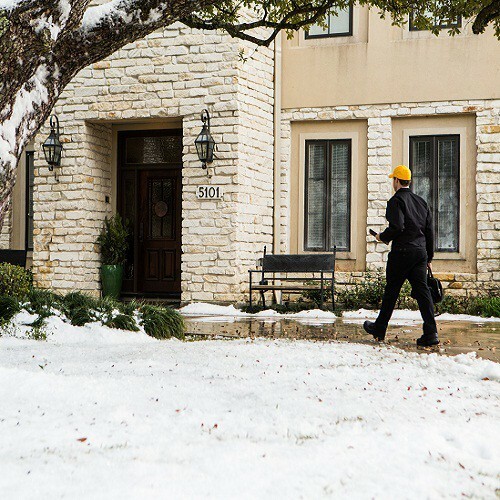 Our proactive approach to home maintenance helps detect small problems before they grow, and our flexible coverage keeps repair costs under control. 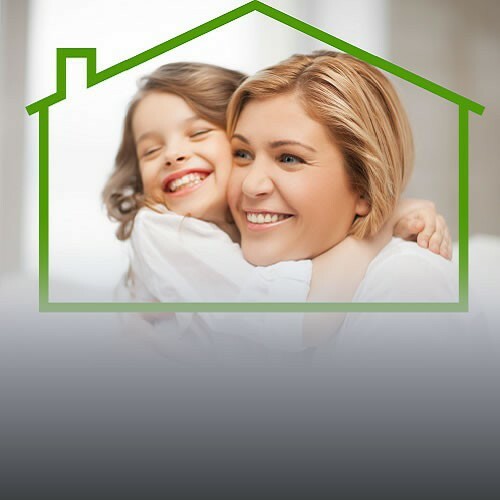 Compare plans now to find one just right for your home and budget. Don't entrust your home's ducts or wiring to anyone but the best. Our experts provide reliable, professional service throughout Oklahoma.